 Aardvark Swift are proud to be working with Frontier Developments, the leading UK studio behind games including Jurassic World Evolution, Planet Coaster and of course, Elite: Dangerous. With a back catalogue spanning back to 1994 and over 30 global releases across PC and console, Frontier are one of the largest and most established independent studios in the country. Join Frontier's talented and growing marketing team during an exciting period of growth! As Senior Product Manager you will have global marketing, brand and life cycle management responsibility for their flagship title, the evolving galaxy of Elite Dangerous.